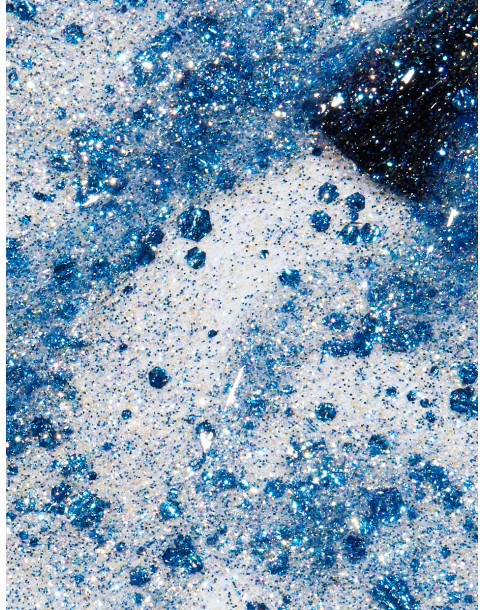 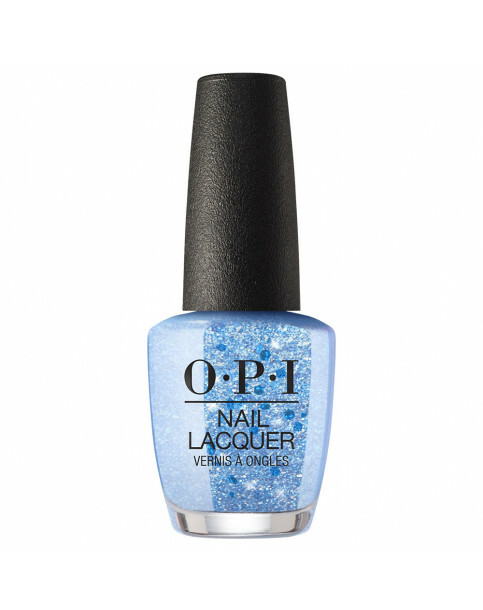 Keep ‘em guessing about what comes next with this unexpected blue glitter nail polish. 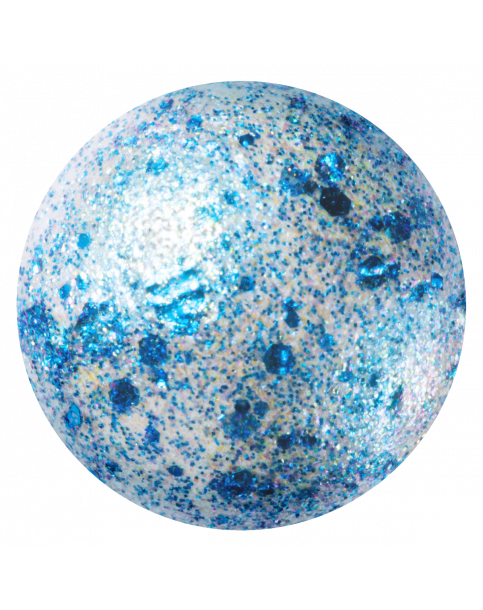 Bombacious blue that's ready for blast off. 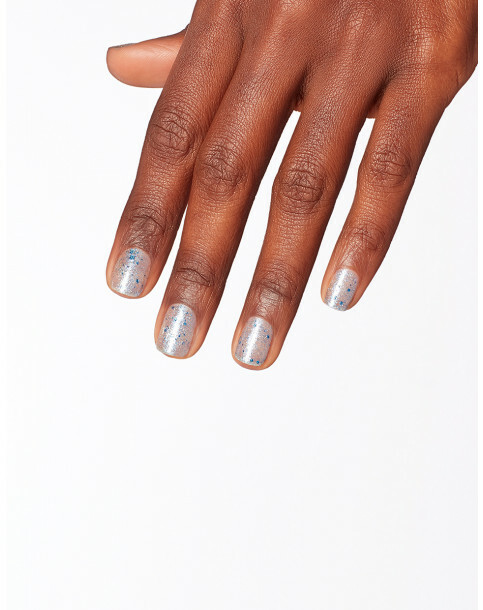 This shade shifting nail polish is full of surprises.